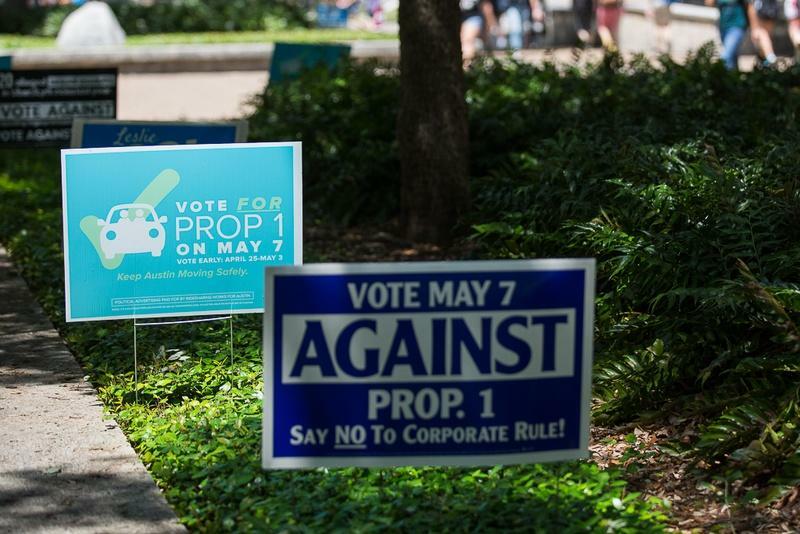 Lots of arguments were made for and against Austin's Proposition 1 ahead of the May election that ultimately sent Uber and Lyft packing. But maybe the most compelling argument was the ever-present appeal to public safety – that the number of DWI arrests had dropped by nearly a quarter since Uber and Lyft rode into town in 2013. While that local number has been thoroughly raked over the coals (and even revised by APD), a new study suggests that the national impact of ride-hailing on drunk driving has been relatively moot. Ahead of the election, the tech community argued the absence of ride-hailing giants Uber and Lyft would jeopardize Austin’s reputation as a tech hub. 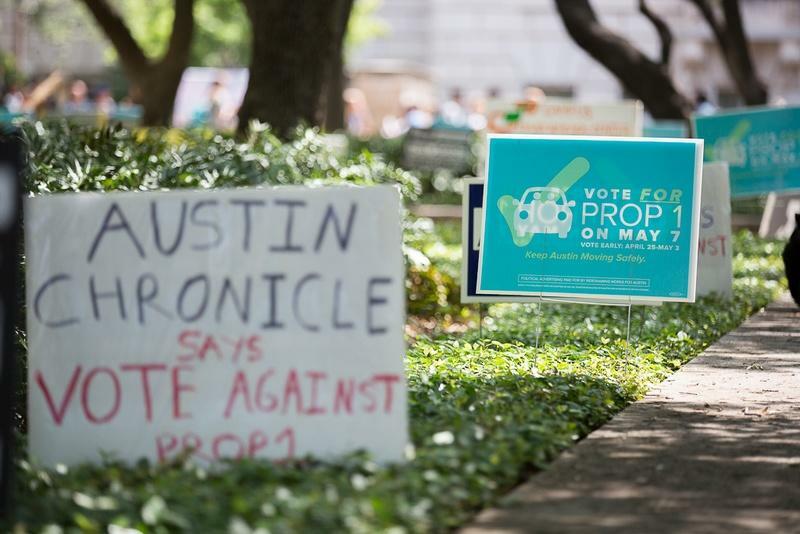 Voters – and even former Mayor Lee Leffingwell – argued the City of Austin’s ballot language was confusing, and that it was destined to fail. 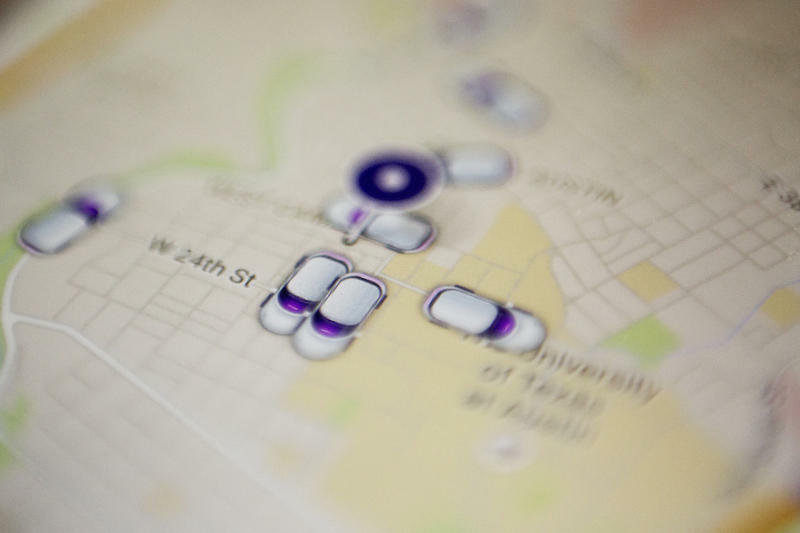 Opponents argued Uber and Lyft were bullying Austin into supporting the measure. And Taylor Kitsch argued that ride-hailing was beautiful, like him, in an ad for Lyft. 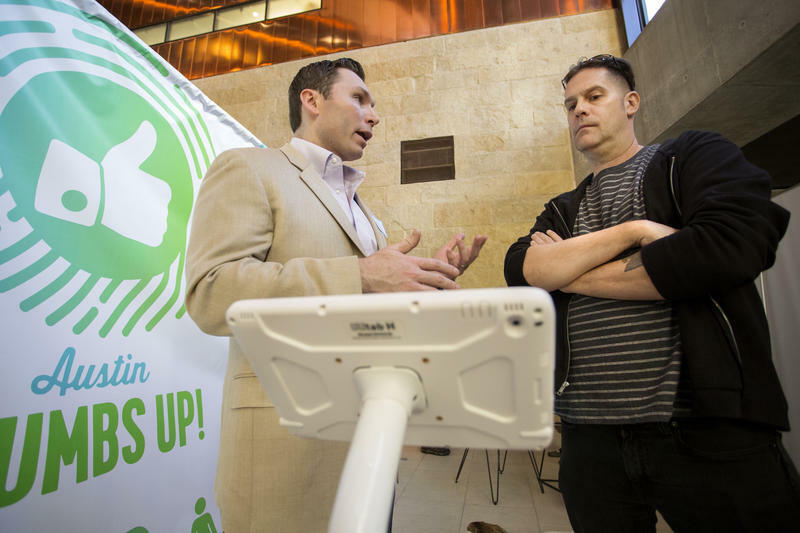 But ride-hailing advocates leaned on the public safety argument, citing Travis County Sheriff Greg Hamilton's suggestion that DWI arrests had dropped 23 percent in the year since Austin had legalized ride-hailing. Those numbers were called into question shortly before the election. But the study, published last Friday in the American Journal of Epidemiology, doesn't deny the possibility of that. It just posits that there's no data to back that assertion up. The authors examined the relationship between ride-hailing rollouts in the 100 largest metros in the U.S. and the number of traffic fatalities from 2005 to 2014. They admit that there’s limited data on the impact of ride-hailing overall. The only study examining the relationship between ride-hailing and traffic fatalities prior to this one focused only on California. And, while those researchers found a slight decrease in traffic fatalities, there were far too many variables – enforcement, socioeconomic status, income, population, etc. – to comprehensively say whether ride-hailing had a definitive impact. In summary, our results suggest that the entry of Uber services into a metropolitan area has no aggregate association with the number of traffic fatalities. Our results should provoke skepticism of broad claims regarding the citywide effects of rideshare services in reducing traffic fatalities. At least through the first 5 years after the advent of Uber’s rideshare services, this transportation revolution has not yet translated into aggregate declines in metropolitan-area traffic fatalities. Speaking with the Washington Post, study co-author David Kirk said, unless ride-hailing providers maintain consistent levels of growth, ride-hailing won't be the silver bullet to lower alcohol-related traffic fatalities. From the Texas Tribune: A pair of former drivers for Uber and Lyft filed dual class action lawsuits Thursday against the ride-hailing companies over their abrupt exit last month from the Austin market. Greg Abbott on Proposition 1: "The Issue's Not Over"
Gov. Greg Abbott said Monday the fight is not finished when it comes to regulations in Austin that have driven ride-hailing companies out of the state capital. "The issue's not over," Abbott said in an interview on CNBC. "Republicans in the Texas Legislature have already raised proposals coming up in the next session to override the Austin vote." Andrew Nierengarten used to make most of his income driving for Uber and Lyft. But since the two companies exited Austin Monday, he’s been working for another ride-hailing app: Get Me. And he says since the failure of Proposition 1, passengers assume he has been fingerprinted. 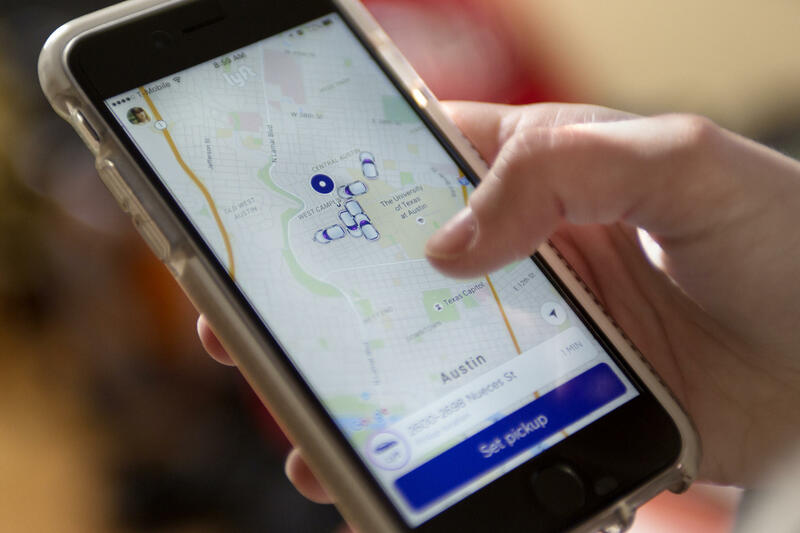 Within hours of Austinites voting to keep current ride-hailing company regulations, including fingerprint-based background checks, state lawmakers began to debate whether those regulations should be left up to cities or the state.